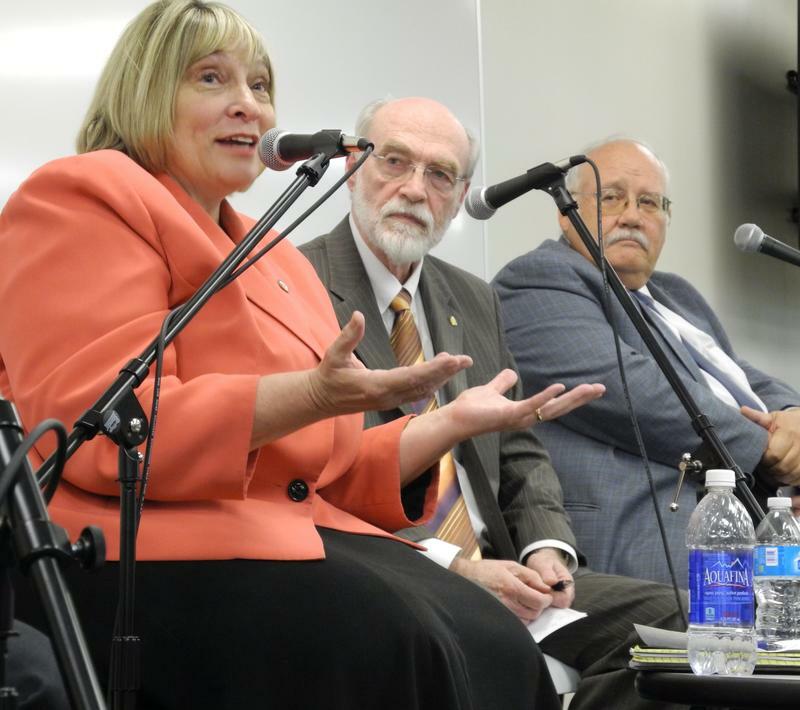 Betty Richardson, Jim Weatherby, and Ben Ysursa spoke to a Boise crowd of 200 about Idaho's political history. 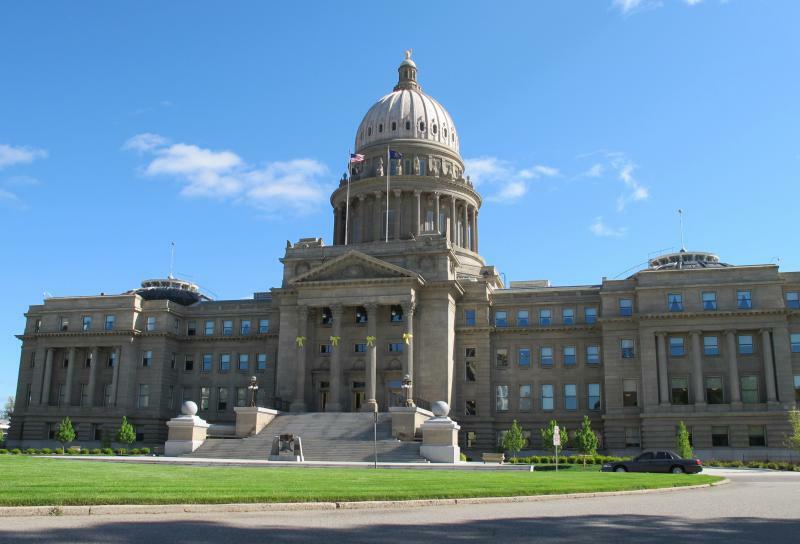 The Republican Party has dominated Idaho politics for most of its history. In fact, it's one of the reddest states in the country. But it hasn't always been that way. Twenty years ago, Idaho had a Democratic governor. More recently, Idaho had a Democrat in Congress. 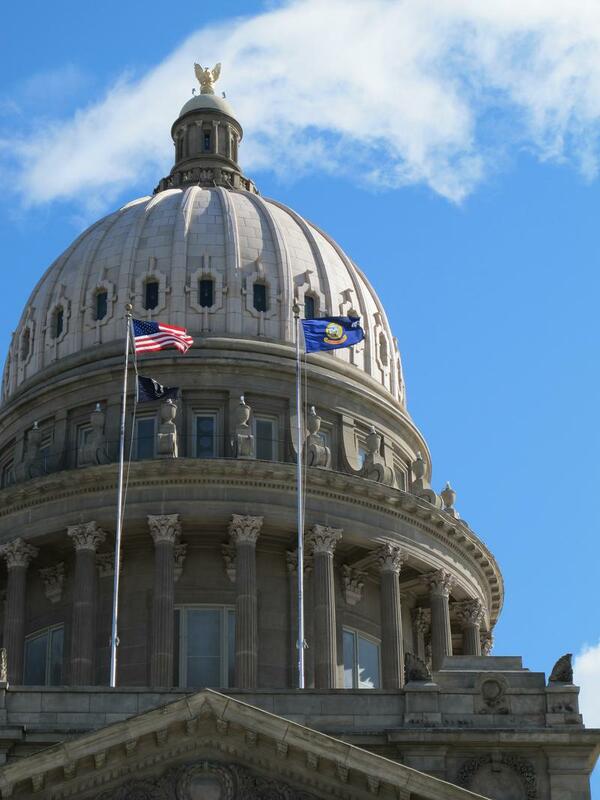 Today, Republicans hold each of Idaho's top statewide elected offices, and a wide majority in the Legislature. So, how did Republicans get to be so firmly in control of Idaho politics today? We asked three experts to weigh in. Republican Secretary of State Ben Ysursa, Democratic strategist Betty Richardson and Boise State Professor Emeritus Jim Weatherby discuss key events and trends in recent decades that have shaped Idaho politics, and made the state into one of the most conservative in the country. Click 'play' to hear our 'Road To Red' panel discussion with Betty Richardson, Jim Weatherby and Ben Ysursa. Betty Richardson if a former U.S. Attorney in Idaho. She’s been active in politics since attending college at the University of Idaho. She’s led the Democratic Party in Ada County, and in 1990 helped manage Cecil Andrus’s successful re-election campaign for governor. Richardson has been a candidate for the U.S. Congress and the state Senate. She is currently running Democrat Nels Mitchell’s campaign for the U.S. Senate. Ben Ysursa is Idaho’s Republican Secretary of State. He first went to work in the Secretary of State’s office in 1974. He’s been Idaho’s top elections supervisor since 2002. Ysursa in the final year of his third term. 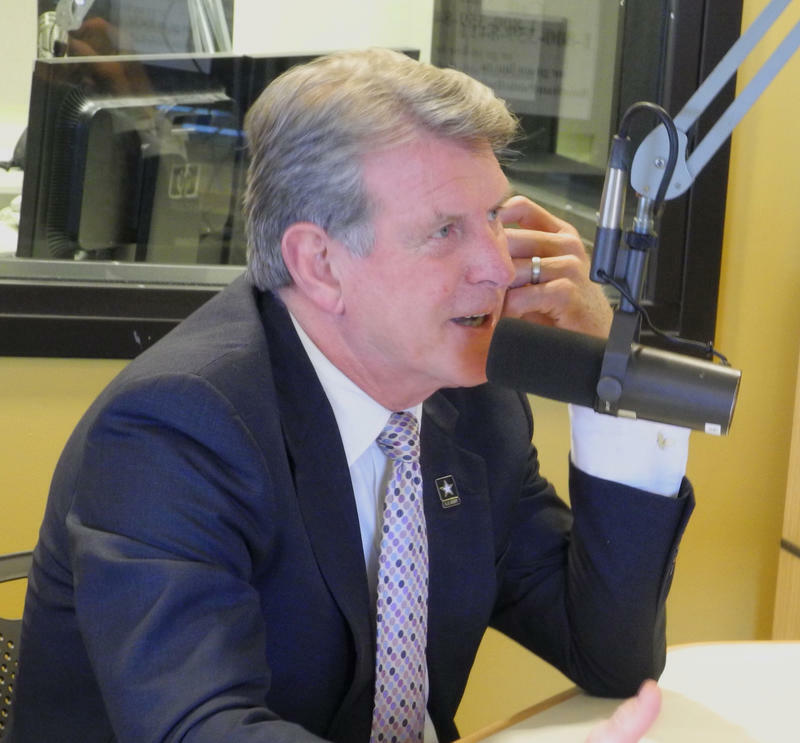 He’s one of Idaho’s most respected politicians, and this year is helping run Governor C.L. "Butch" Otter’s re-election campaign. Jim Weatherby is a professor of political science, emeritus at Boise State University. He retired from teaching in 2006 after serving as the director of BSU’s Public Policy Center. He’s a longtime observer of Idaho politics and his analysis is still among the most sought after in the state when it comes to political issues.